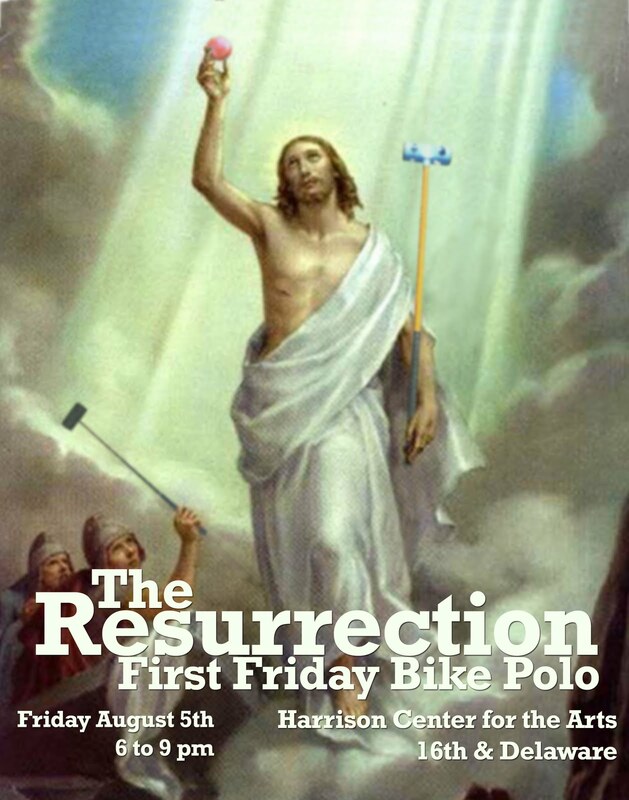 TOP SHELF POLO: First Friday in Indy - TONIGHT! Time again for local art, free wine, and the world's smallest polo court! Lucky's Retirement Party. August 20-21. Sponsored by your mom. I am going to stop playing polo (I kinda already have) and it seemed like as good an excuse as any for a big party. Maybe some of the nice people (but none of the mean people) I've met in the last 8 years of playing around the midwest would be able to come out and see me off into the sunset. Polo will go all day Saturday, followed by a BBQ and bonfire party at my home, 2 miles south of the court. Out-of-towners and persons incapable of getting home will be welcome to stay in the empty 1st floor apartment of the building, as we are between tenants til the end of the month. Polo (and probably drinking) will resume on Sunday. There will be lots of good cheer, decent polo, long waits between games, and St Cago give-a-ways. Let me know if you can make it! I'll do my damn'dest to get there.